Based in Hertford, benefitting from a wealth of experience and a trusted reputation, we are a local Hertfordshire Pest Control Company. We take great pride in offering exceptional and highly effective pest control solutions for our clients throughout Hertfordshire, Essex and London. We offer a highly professional service for domestic clients, commercial clients, letting agents and landlords. As a local company, we are on hand to attend your property at times that suit your needs, to deal with any pest problems quickly and efficiently. Let’s rid you of your pests! With the option of an unmarked van, we provide professional, discreet pest control to spare you drawing any embarrassing attention to your home or business. Operating in Hertfordshire, London & Essex, we provide free quotations. As our name suggests, at AM-PM Pest Control we are on hand 24 hours a day to deal with your pest control issues quickly and effectively. Pests such as Rats, Mice, Feral Pigeons and Cockroaches carry a wide range of diseases and can cause serious ill health, loss of reputation to your business as well as damage to properties. 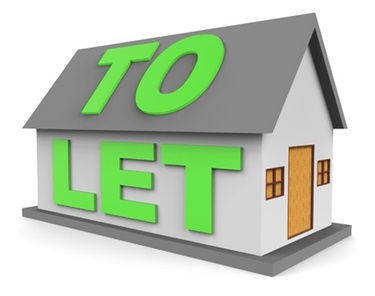 At AM-PM Pest Control we have worked with many local landlords and letting agents in ensuring their rental properties remain pest free and habitable. We can provide one-off treatments, service contracts, inspections and reports. If you are looking for a local, reliable and professional pest control company to service your properties, then you have come to the right place! Nesting birds underneath your solar panels can be a real nuisance. 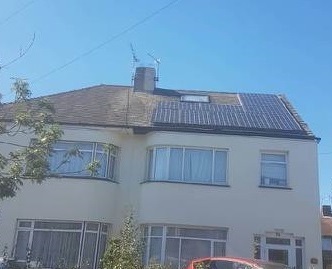 If you suffer from the annoyance of birds nesting under your solar panels, we can provide a highly effective protective system to rid you of this nuisance.